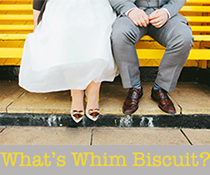 Whim Biscuit: Romance and fine dining- Medieval Style! Amberley Castle Hotel Review. 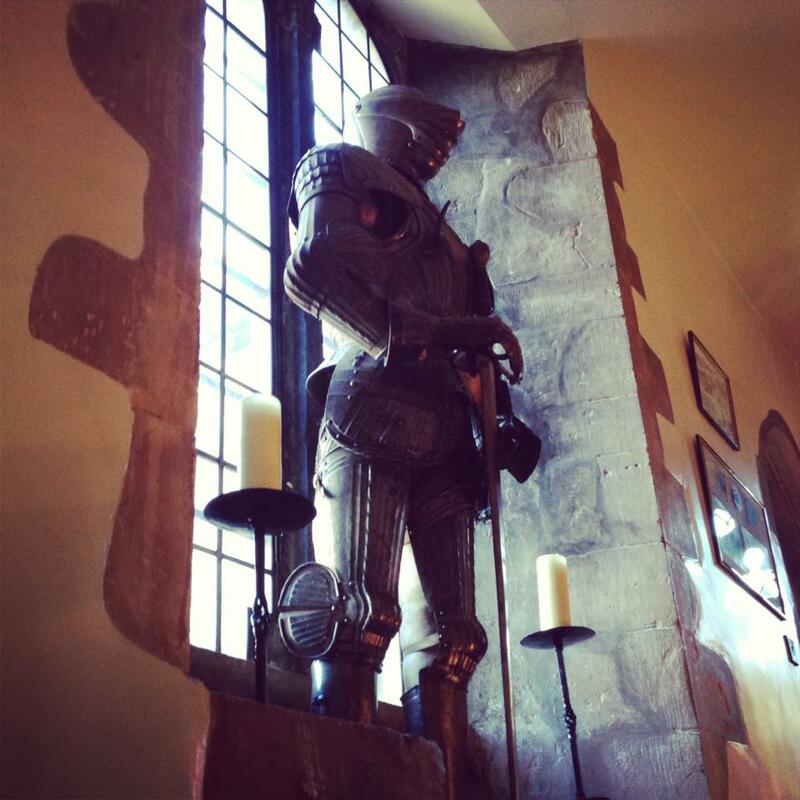 Romance and fine dining- Medieval Style! 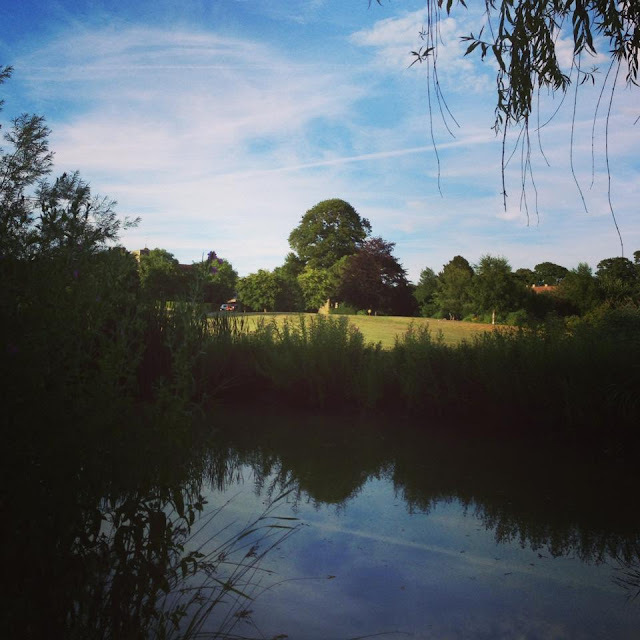 Amberley Castle Hotel Review. 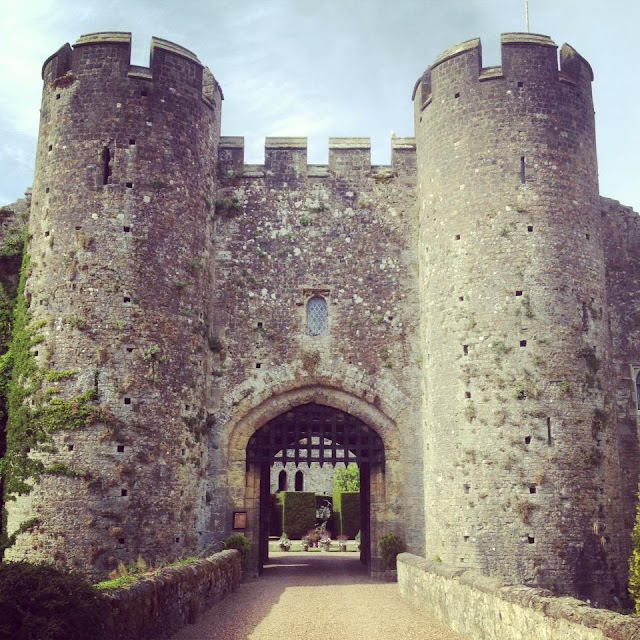 In West Sussex, just off the road to Arundel, there’s a wooden gate that, when it opens, takes you to a magical realm of castles and champagne. Where peacocks flutter in the grass, and tea is served in your own luxury tree-top house. Whilst this does sound magical indeed, it is not a realm impossible to find- for it does exist, and at Amberley castle, your every fantastical whim is catered for. 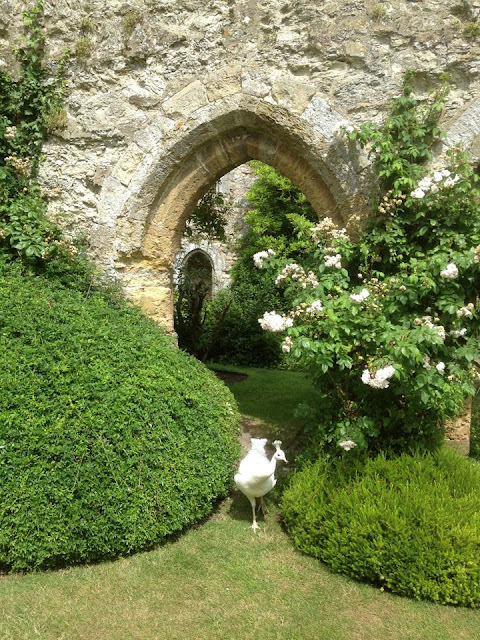 Mr Biscuit and I had the pleasure of being invited to stay at Amberley Castle, one spectacularly sunny Friday afternoon, and as we drove past rivers and island swing-chairs along the graveled drive, we knew we were in for a treat. With its magnificent towers looming above you, and an entrance taken from a fairytale, the castle is grand and terrifically exciting to behold. It’s certainly the kind of place that would impress, creating a dream like splendor for it’s guests. This 900 year old castle is enclosed by a 60 foot curtain wall and working portcullis, with acres of glorious land and activities to note. Arriving at reception, we were welcomed not only by the staff, but by the opulent décor of the main hotel building. Deep reds and soothing velvets invite you up the stairs to the bedrooms, and as you pass tapestries and suits of armor, you feel like you are behind the scenes of a secret museum. With 19 bedrooms to choose from, with a range starting from stunning classic rooms to their amazing suites, it can cater for many tastes, and a variety of budgets. We were lucky enough to be given the ‘Arundel’ suite, in the premier deluxe category, individually decorated in greens and golds, with a king size bed, complete with crisp linen. The stone window frame and wooden shutters open out to the gardens below, whilst the fireplace décor nods to the local peacocks in a spectacular display. The Arundel suite is generally outstanding, full amenities include beautiful antique furniture to hang your dinner outfits in, full size hidden mirrors so clear you feel like you can step into it as another land, and a totally modern, stunning bathroom. Fully equipped with huge rainforest style shower, lovely oversized bath, as well as his and hers sinks, they also provide top quality (Whim Biscuit favourite) L’occitane verbana toiletries. After freshening up with a lovely cuppa from the in room facilities (you must call down for fresh local milk, a decadent extra that makes you feel like you’re the Queen), and nibbling the unbelievable peaches on our complimentary fruit plate (grown on grounds we understand), we dragged ourselves away from the temptation to snooze in the afternoon, or recline in a bubble bath, and headed off to find some of the rather lovable long term residents- the castle llamas. 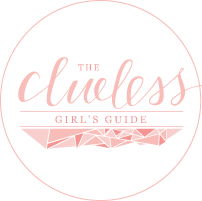 So there’s a castle, gardens, ponds of coy carp, peacocks, suits of armor, a putting course, croquet, llamas, a river compete with swinging seat……what else could you wish for? Perhaps that tree house we mentioned? Mistletoe Lodge is a adventurous hideaway in the trees, only accessible by a rope bridge, with the most incredible views. Available for hire for almost any occasion, from Weddings to afternoon tea, you could have it for your very own to surprise a loved one, or even treat a whole family. We loved skipping through the woodland, and finding these exciting delights, but as the sun set past the turrets, we scurried off back indoors to prepare ourselves for the culinary wonders of the hotel restaurant. With its vaulted ceilings and intimate feel, the principal dining area is classic and elegant. The definitive spot, which we noted would be the best table in the house, would be on the raised window area just to the side. A perfect place to wine and dine your partner, with the romance making you forget that there is anyone else there but yourselves. Our choice of suit vs little black dress was fitting, although I’m sure a more smart/casual attire would have done if we so wished. We opted for the a la carte menu over the tasting, with a pairing of the sommelier’s choice of wines for each course, something I am very glad we had, as the expert knowledge and matching of flavours was fantastic. Oh and to avoid the inevitable food-envy, given the vast choice, we went for the same dishes. The decadent variety of an exquisitely chosen menu by the head chef, Robby Jenks, is tantamount to the standard of a Michelin star restaurant. Indeed, with his own Gidleigh Park background, and his pastry chef’s former Fat Duck experience, there is no doubt in our minds that their door will soon be twinkling with a shining star of their own. Passing up an aperitif, we started with a selection of the complementary breads, which are definitely worth a mention simply down to the hand-made taste-sensation they presented, and our amuse bouche of pea soup with meat juices, was possibly the best pre-meal treat we have ever had. Our starter of chicken was delicious. Infused with truffles and formed into almost a pate, it was exquisitely paired with a smooth white wine from the ever helpful and truly lovely restaurant manager. Indulged already, a main of fish (which from memory we think was Haddock) was superbly cooked in succulent aromatic juices, and a flavourful spinach base. Slightly disappointed that the menu stated it came with scallops, we were notified that they simply were not up to standard, and could not be served. Which really, is testament to their endeavor for perfection. Our dessert was the castle’s famous interpretation of a black forest gateau, a towering spectacle of chocolate and cherries, meticulously put together with a choice of supplementary tastes that on paper, just should not work. However, as you knock over the chocolate tube, breaking it, you find a veritable full palate of bitter cocoa, with goats cheese, and a edible gravel infused with ham gel. It works. It’s certainly different, but it works. Yet worry not, as for the less adventurous amongst us, there is a variety of puddings that any sugar hungry diner could happily feast upon. Content, and happy with our glorious surroundings, we continued our evening in one of the three lounges, each with a theme that allowed for different levels of lighting for your preferred ambiance. Our choice was notably the most cozy of them all, with its dimmed setting and comfortable sofas in deep colours. A precisely perfect setting for relaxing after dinner with coffees and petit fours, that certainly didn’t get the appreciation they deserved after the three very filling courses. The atmosphere of reserved yet easy elegance is soothing, and as other guests joined us before bed, it allowed for lovely conversation before hitting the hey, in our very comfortable, very nicely turned down room. We were sad to pack our suitcase that morning. Sad to leave the peaceful surroundings that gave us such a restful evening. The only upside was the delightful late breakfast. A masterpiece of English delights, cooked to your liking. A continental selection is also available, as well as a choice of beverages and other cooked options. Thus as we gazed out the dining hall window, across the gardens to the stone walls beyond, we chatted about our nights sleep, and if either of us had heard the spooky whistling from the back corner of the room (which was totally the fan we’d turned on before we slept….or was it?). Then turned to each other and promised ourselves that we’d have to return here, and maybe try out another suite, in what is possibly the most romantic hotel we’ve ever had the pleasure to review.